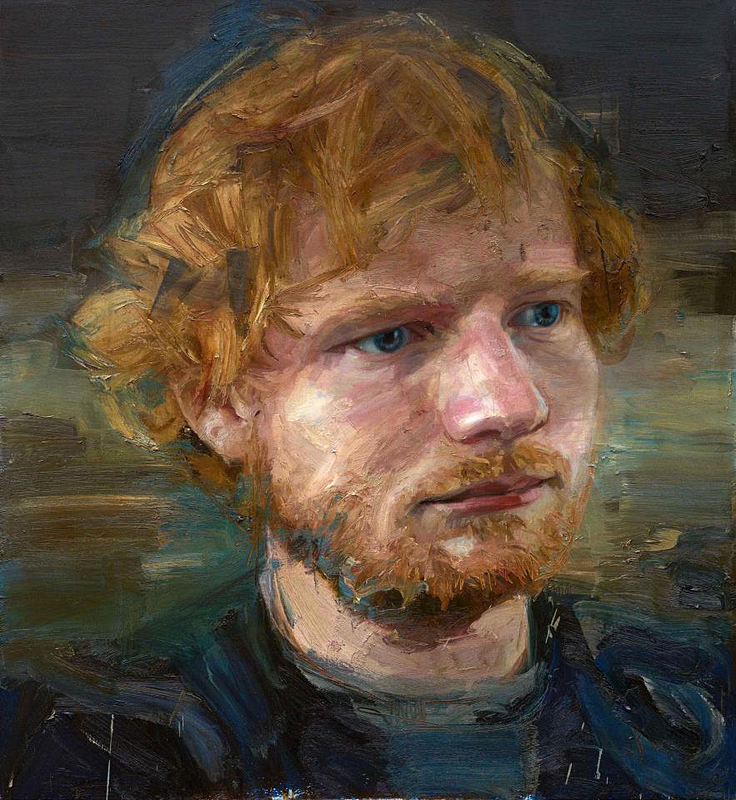 Chart-topping Ed Sheeran is top of the arts too as he stands next to the National Portrait Gallery’s new painting of him. The London venue already has a photograph of the music star on display and has now acquired his first portrait. Ed, 26, posed for three hours for sketches and photos for Colin Davidson’s oil painting after the Irish artist met the musician’s art historian dad John. The artist said : “When painting a portrait I am looking for the moment when the person is almost unaware of me being there and I feel I got it with Ed. Ed Sheeran will play three concerts in Dunedin next year. Tue, 15 Dec 2015 at 7:48 a.m.
█ Message: Feel free to publicly contrast what I said to ODT reporter Chris Morris with what he said I said on today’s front page. Exchange erupts on discussion of DCC’s new procurement policy and ‘historical’ kickbacks. A furious bust-up saw Dunedin Mayor Dave Cull call Cr Lee Vandervis a liar and order him to leave yesterday’s Dunedin City Council meeting. The extraordinary scene saw both men on their feet, their voices raised as they roared over the top of each other, before Cr Vandervis packed up in silence and left with a parting shot. 14.12.15 ORC, DCC – must be the season, minus goodwill, plus fear! and generous pay! ORC, DCC – must be the season, minus goodwill, plus fear! and generous pay! The survey showed staff were particularly unhappy about the council’s executive team of five directors and Mr Bodeker. Otago Regional Council’s chief executive has denied there is a “culture of fear” in the organisation after top management were singled out for criticism in a staff survey. Peter Bodeker, who was appointed chief executive in 2012, made the comments after the “2015 Employee Survey”, which was answered by 123 staff (95%), was leaked to the Otago Daily Times. 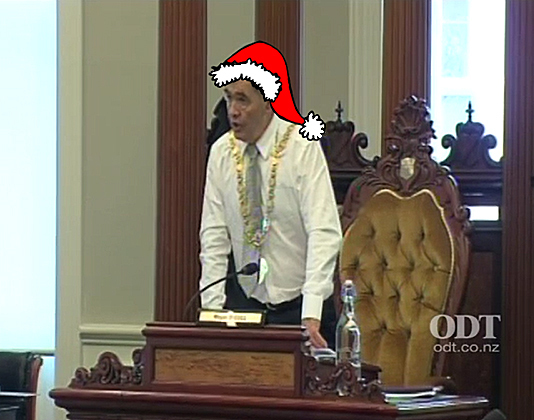 Proposal in response to failed attempts at super councils in the North Island. A proposal to amalgamate some services of the six Otago councils is not a move to a super council, mayors say. […] Under the proposed system, local representation would stay as it is, but areas from payroll to IT, legal services, water, wastewater and roading services could be shared. Steady stream of resignations and redundancies taking its toll. Morale within the Dunedin City Council is taking a hammering as criticism and upheaval fuel a “culture of fear”, staff say. The concerns come from past and present staff, who have told the Otago Daily Times about the impact of constant restructuring, stretched budgets and redundancies. 3.12.15 DCC factory crew issues, ELT, CEO…. DCC factory crew issues, ELT, CEO…. Following Tony Avery’s departure, a “Ruthless” ‘direct, no-nonsense approach to changeover issues’. 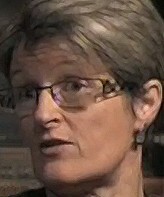 Sue Bidrose ‘appeared to lack leadership experience, which she said was “possibly” true’. So. Staff are at the mercy of the D’urbavilles. There’s a new CEO waiting in the wings if anybody wants to sign out. ● 17.3.15 DCC whistleblowing —what is open government ? ● 22.11.14 ODT puffery for stadium rousing ? 26.8.14 DCC: Extraordinarily stupid appointment ~!!! Dunedin police are still working to finalise a report into the $1.5 million Citifleet fraud, despite announcing in June no charges would be laid, it has been confirmed. The development came as it was confirmed an earlier police report into the Dunedin City Council’s long-running fraud was released to media despite internal concerns from senior police it was out of date, emails showed. █ For more, enter the terms *citifleet*, *bachop*, *bidrose* or *vandervis* in the search box at right. Mon, 7 Sep 2015 at 9:47 p.m.
█ Message: Spot the difference – a Maori group gets the SFO while Dunedin Ratepayers get a lowly detective. A senior manager is dead and a Serious Fraud Office investigation has been launched following a probe into an agricultural college that uncovered millions of dollars of unjustified taxpayer funding. The results of a Tertiary Education Commission (TEC) investigation into funding irregularities at Taratahi Agricultural Training Centre were released this afternoon following investigations by the Herald. Taratahi’s former chief executive, Dr Donovan Wearing, died suddenly in January – three months after the TEC confirmed it was undertaking a ‘targeted review’ of the organisation. The Herald has been told Dr Wearing addressed staff at the sprawling campus just outside Masterton about the investigation on January 21. The 52-year-old father of six was later found in a critical condition in a shed on campus grounds. He was taken to Wellington Hospital where he died at 10.30pm. Dr Wearing’s death has been referred to the coroner. █ For more, enter the terms *citifleet*, *deloitte*, *vandervis*, *detectives* and *bidrose* in the search box at right.